Cashmere Stream is a 4.5 km long stream that arises from a series of artesian springs in the Halswell area of Christchurch. This stream is the subject to ongoing monitoring by local community group “The Cashmere Stream Care Group”. Our group has several projects underway monitoring the stream’s health and enhancing its habitat. It is widely recognised that erosion of loess soil is the single biggest threat to stream health in the Cashmere catchment and other streams with catchments arising in the port hills or many other parts of Canterbury. 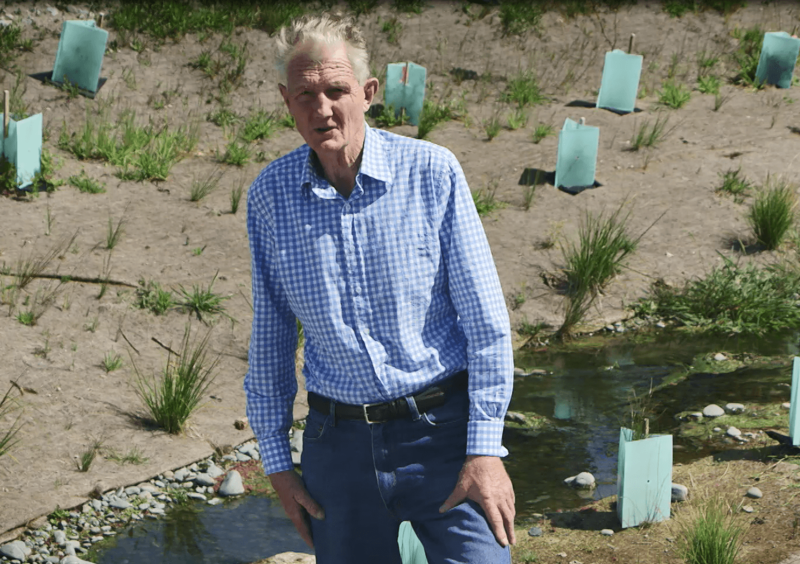 Cashmere Stream Care Group makes a plea to contractors and developers to use the range of tools available to minimise erosion and capture sediment. Spray on soil stabilisers and other methods have been shown to really reduce erosion from exposed soils. Make sure your sediment control, like decanting earth bunds and sediment retention ponds are installed and stabilised before civil works commence. Loess soil remains in suspension for many days so that settlement ponds on their own are not effective in controlling loess sediment. Other secondary treatments such as flocculent treatments should form part of an effective tool box for keeping exposed soil on your site from ending up in a waterway. Please go the extra mile to ensure you plan to meet or exceed consent requirements for your site even in heavy rain events. The people of Canterbury do not want the soils from your sites in rivers and waterways, and what you do will make the difference. Chairman Cashmere Stream Care Group.